It all starts with a mysterious mail delivery, a little girl with a big imagination, and a sprinkling of twinkling glitter. 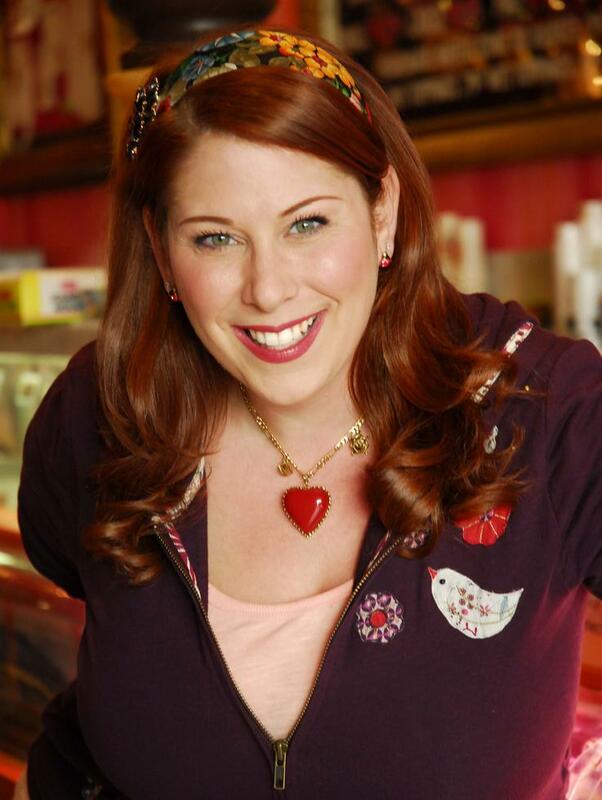 Before long there’s glitter here, glitter there—glitter, glitter EVERYWHERE! 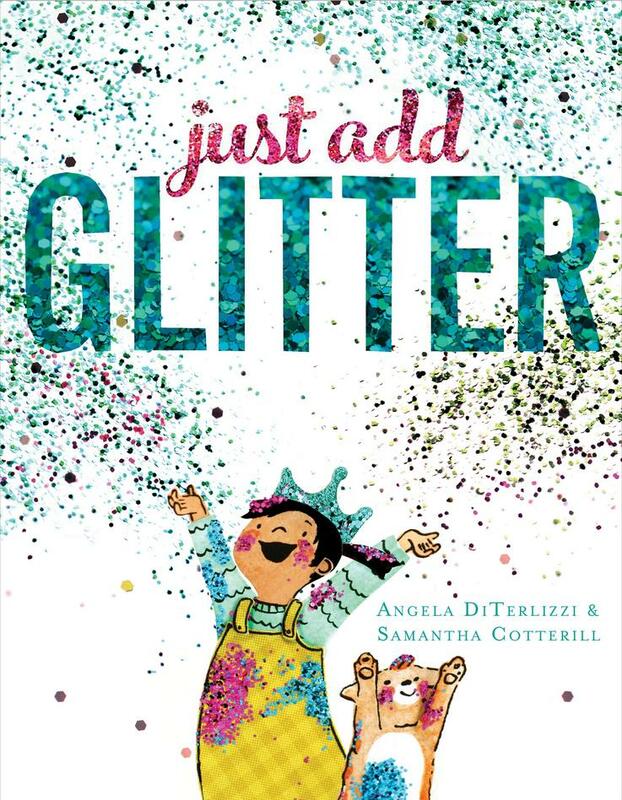 But just when she’s about to add more glitter, the little girl realizes maybe there is such a thing as too much bling when you and your best pal start to get lost in it… From beloved author Angela DiTerlizzi and illustrator Samantha Cotterill comes a silly and sweet story that celebrates imagination, creativity, and knowing when enough is enough—or is it? !